E******at. 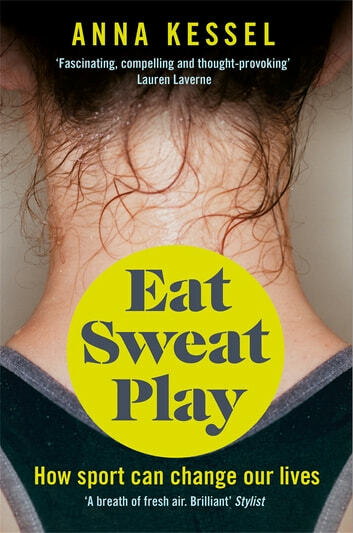 Sweat. Play is an engaging and inspirational work by sports writer Anna Kessel. "Anna Kessel's book should inspire a whole generation of women. It ought to be on the school curriculum." Your Ultimate Survival Guide for the Paleo Diet: Answers to Why You Feel Tired in the Initial Stage and How You Can Overcome it to Achieve a Healthy and Fit Body!